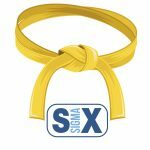 The seminar delivered LIVE online by one of 6Sigma.us’s experienced Master Black Belts. The interactive seminar will give students the chance to pose questions throughout the course. This thirty six hour online seminar discusses the history, philosophies, techniques and tools of Lean and Six Sigma in a common language for a thorough understanding by those in attendance. 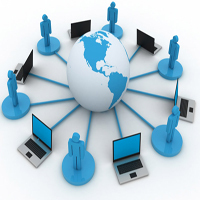 $2950 Special Pricing for the Green Belt Webinar Including Green Belt Project Certification. 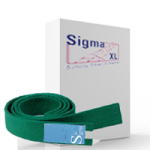 The Six Sigma Online Green Belt Webinar will be a 6-day course taking place on Tuesday-Thursday on 2 separate weeks. Each day of training will be 6 hours long, with breaks included. After obtaining this training, you can lead a qualified team on a Green Belt project. There is a $100 rescheduling fee if you are not able to attend your scheduled sessions.